Having worked as part of The Fat Duck Group since 1999, including 7 years as Head Chef at The Fat Duck, Ashley has risen through the ranks to the position of Chef Director and now dedicates his time to heading up Dinner. Together with Heston, Ashley has consulted the kitchen archives at Hampton Court Palace and spent endless hours researching at the British Library to unearth the ideas that would bring forth the evolution of the menu at Dinner. Now with two restaurants, in London and Melbourne, his research continues with food historians in Australia and the United Kingdom. The terms and conditions of use as set out in full below apply to all Dinner by Heston Blumenthal Gift Cards issued by Tipsy Cake Pty Ltd (ABN 54 601 620 580). BY PURCHASING, REDEEMING OR ATTEMPTING TO REDEEM A DINNER BY HESTON BLUMENTHAL GIFT CARD YOU ACCEPT AND AGREE TO BE BOUND BY THESE TERMS AND CONDITIONS OF USE. We recommend you read these terms and conditions of use carefully before using the Dinner by Heston Blumenthal Gift Card. Terms means these terms and conditions of use. Card Value means the total remaining value on the Gift Card at any time. Expiry Date means the date of expiration of the Gift Card, being a date 12 months after the date of issue of the Gift Card. PIN means the unique access PIN printed on the back of the Gift Card or provided to you electronically in respect of the Gift Card. We/us/our is a reference to Tipsy Cake Pty Ltd (ABN 54 601 620 580) trading as Dinner by Heston Blumenthal. Gift Cards can only be purchased from and issued by us. To purchase a Gift Card fill out the online form via the following link: [http://www.dinnerbyheston.com/vouchers] or call us on +613 9292 5568 during business hours. When purchasing a Gift Card you will need to nominate the amount of value to be loaded on each Gift Card. The minimum value of $200 must be loaded onto the Gift Card at the time of purchase. There is no set maximum value. 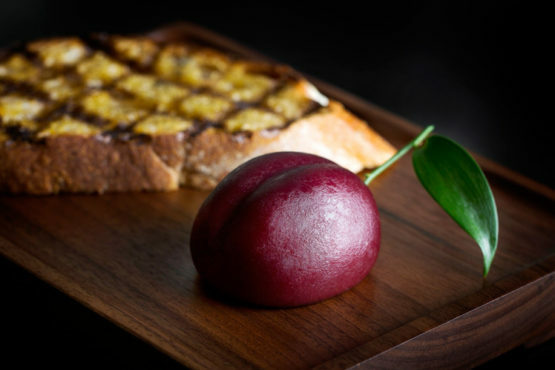 Gift Cards are only redeemable at Dinner by Heston Blumenthal restaurants in Australia. 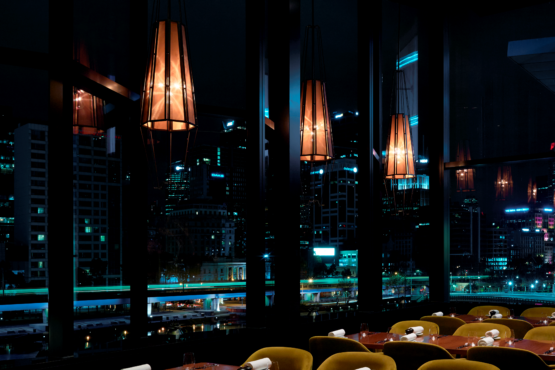 Address details for restaurants can be found via the following link: [www.dinnerbyheston.com] or by calling +613 9292 5568 during business hours. Gift Cards can only be redeemed for goods and services the value of which does not exceed the Card Value. If you wish to purchase goods or services that exceed the Card Value, you must pay the excess amount using another payment method. Gift Cards can be redeemed up to the Card Value either partially (in several transactions) or in full (in a single transaction). You can check the Card Value of your Gift Card, Expiry Date by calling +613 9292 5568 during business hours. Gift Cards are only valid for a period of twelve (12) months commencing on and from the date of issue and expiring on the Expiry Date. Gift Cards must be redeemed within the twelve (12) months period on or before the Expiry Date. Gift Cards after the Expiry Date will be void and not valid for redemption. It is your responsibility to keep track of the Expiry Date of your Gift Card. Gift Cards cannot be returned for a refund, reloaded or consolidated to a new Gift Card or any other form of credit. No portion of the Card Value will be credited, redeemed, refunded or returned as cash or any other form of creditable value (as unused Card Value) either before or after the Expiry Date. Gift Cards cannot be used to obtain a cash advance or for the purchase of another Gift Card or in exchange for any other type of gift card, gift voucher, discount or reward. Gift Cards are protected by a PIN that is provided to you with the issue of your Gift Card. You acknowledge that the PIN is our way of identifying you and we may allow purchases with your Gift Card to anyone who enters a valid Gift Card and its PIN. The PIN does not offer any protections if your Gift Card is lost or stolen. You acknowledge that you are solely responsible for the security of your Gift Card and its PIN number and for any loss caused by use of your Gift Card and PIN by another person whether or not authorised or contemplated by you. To report a lost or stolen Gift Card please call +613 9292 5568 during business hours. However, please note that defaced, mutilated, altered, lost, or stolen Gift Cards will not be replaced, refunded or redeemed. Gift Cards remain our physical property at all times. We may at our sole discretion request that an expended or expired Gift Card be destroyed or returned to us at any time. You are liable for all transactions on the Gift Card except to the extent to which there has been fraud or negligence by us or any of our employees. Nothing in these Terms excludes any non-excludable rights, warranties or guarantees under the Australian Consumer Law (ACL). Apart from the foregoing, any conditions implied by any other laws are excluded from these Terms. To the maximum extent permitted by law, we are not liable to you for any loss or damage (whether direct, indirect or consequential) however caused, nor will we be in default under these Terms for failure to perform or observe any of our obligations for any reason or cause except by gross negligence on our part. To the extent permitted by law, if we are liable to you, the maximum aggregate liability to you is limited to the Card Value on your Gift Card. 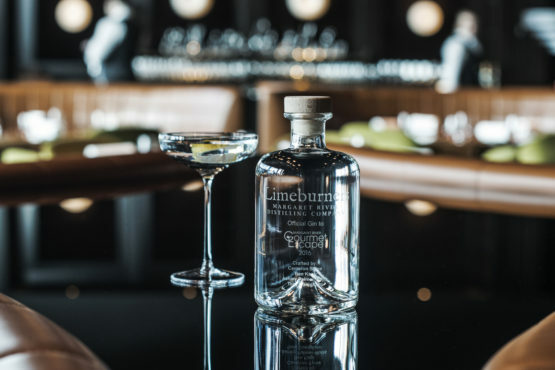 If you require any further information about anything in these Terms or the use of the Gift Card or would like to raise any issue or error you believe was made in respect of your Gift Card please contact us on +613 9292 5568 or events@dinnerbyheston.com.au. These Terms are construed and enforced in accordance with the laws of Victoria, Australia and any dispute arising from or in connection with these Terms or the use of a Gift Card shall be subject to the jurisdiction of the courts of Victoria.